If it's true that the Bible contains scientific facts that were written thousands of years before man discovered them, the implications are staggering. These facts would be evidence that the Bible is the word of God, and its promise of Heaven and threat of Hell are therefore not to be mocked or ignored. 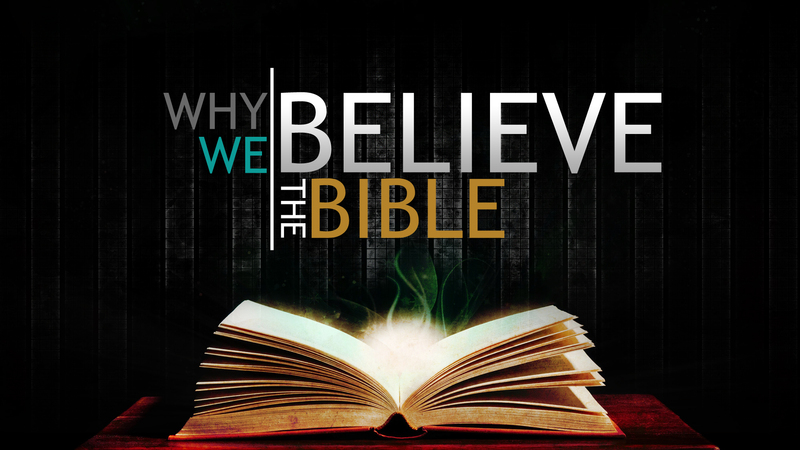 "Ten of the Top Scientific Facts in the Bible" is a half-hour of awe-inspiring and faith-building video, filled with ancient biblical truths—the earth’s free float in space, the dinosaur and why it disappeared, laws of quarantine, the earth being round, and much more.